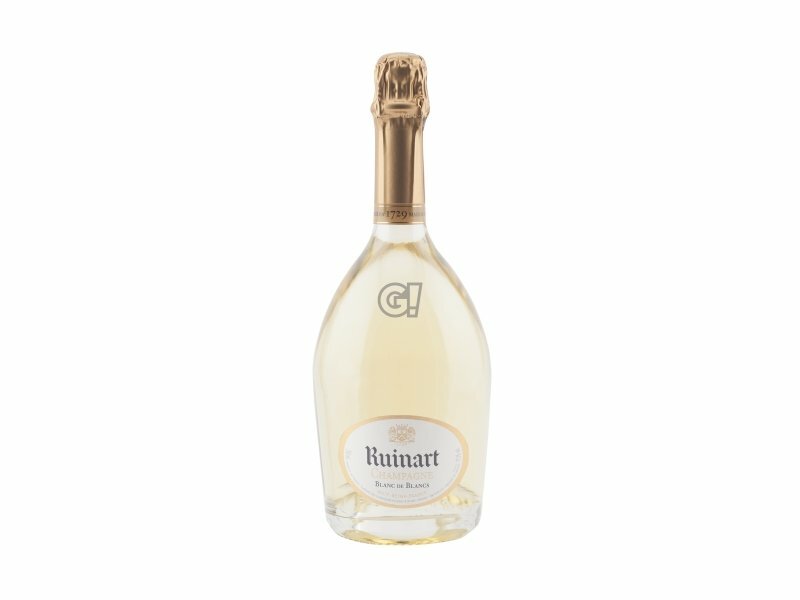 Expression of a great aromatic strength, the Champagne Ruinart Blanc de Blancs embodies the perfection of the Chardonnay vineyards, located in villages classified as Premier Cru in the renowed Côte des Blancs, Montagne de Reims and sometimes also Côte de Sézannes. It has a pale, yet shining, golden colour with green reflexes and its perlage is fine, persistent and light. 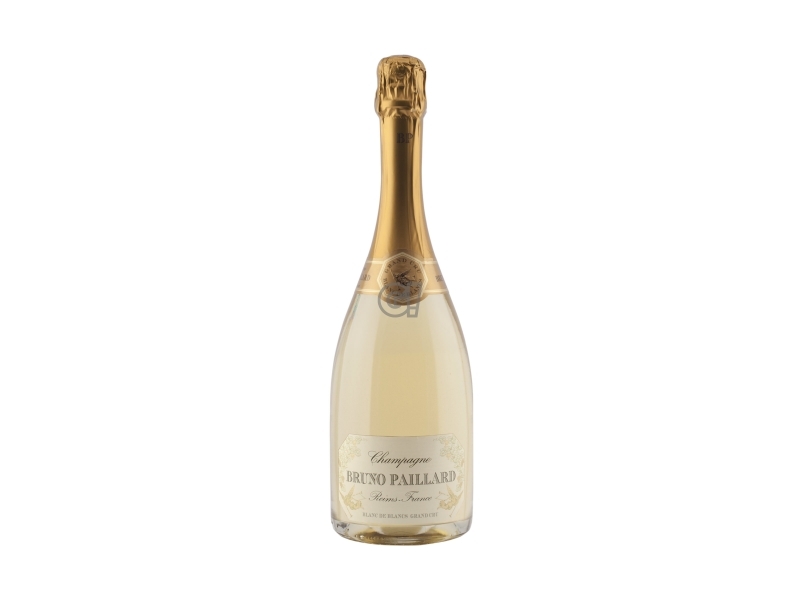 An exceptional Blanc de Blancs, pure, incisive and precise for a very refreshing grand finale with touches of white peach and cedar. 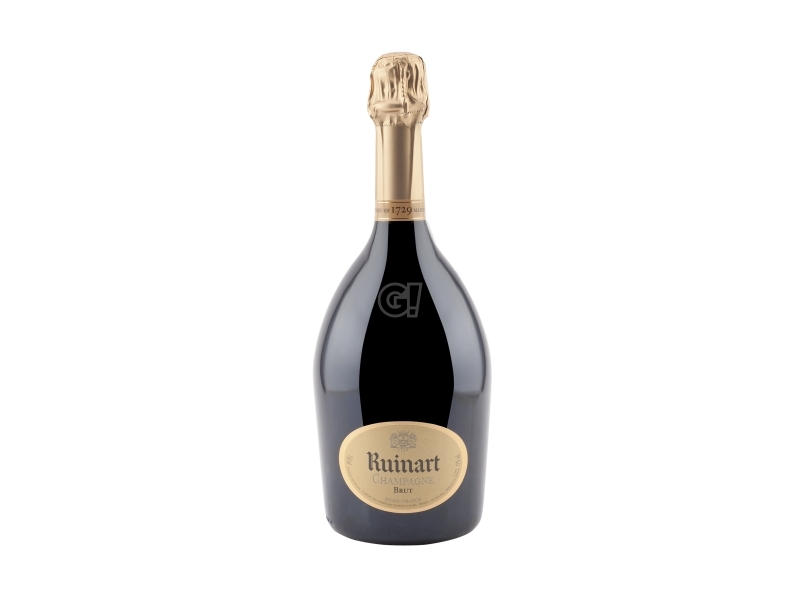 Excellent texture in your mouth, as a consequence of the top vintage and grapes maturity. It is not acid, but sunny, so the wine is round and structured. The final taste is of fruity candies. Everyone can love this Champagne. 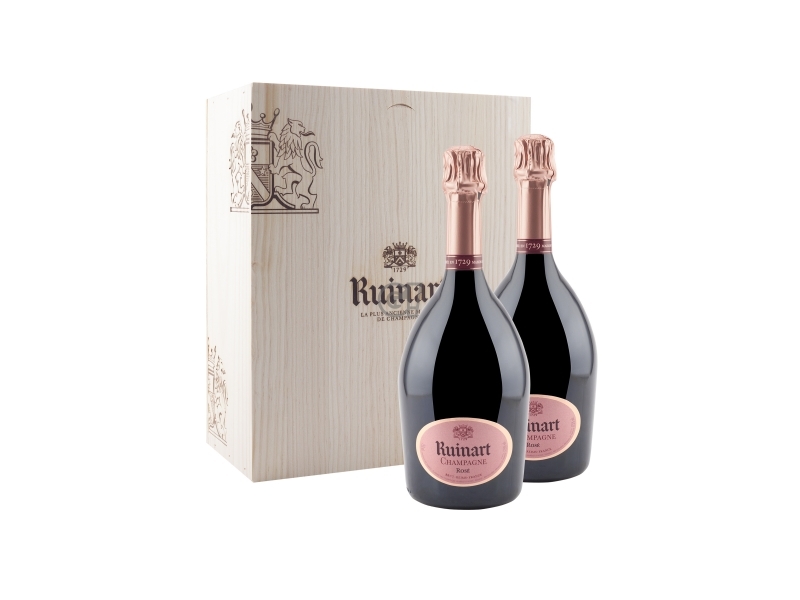 On the 1st September 1729 Nicolas Ruinart, drapery merchant in Reims like his father, opened his first book account dedicated to vin de bulles. He was 33 years old. 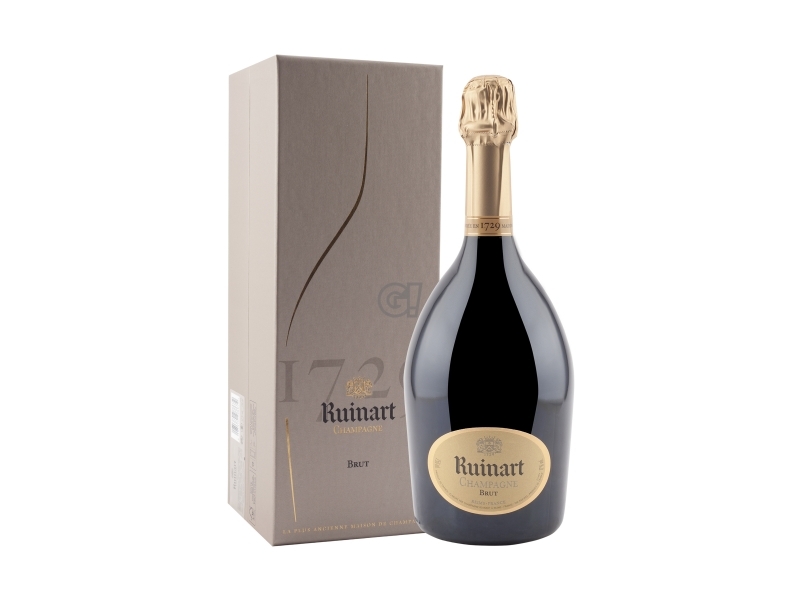 That book also represents a birth certificate: his first Maison of Champagne. 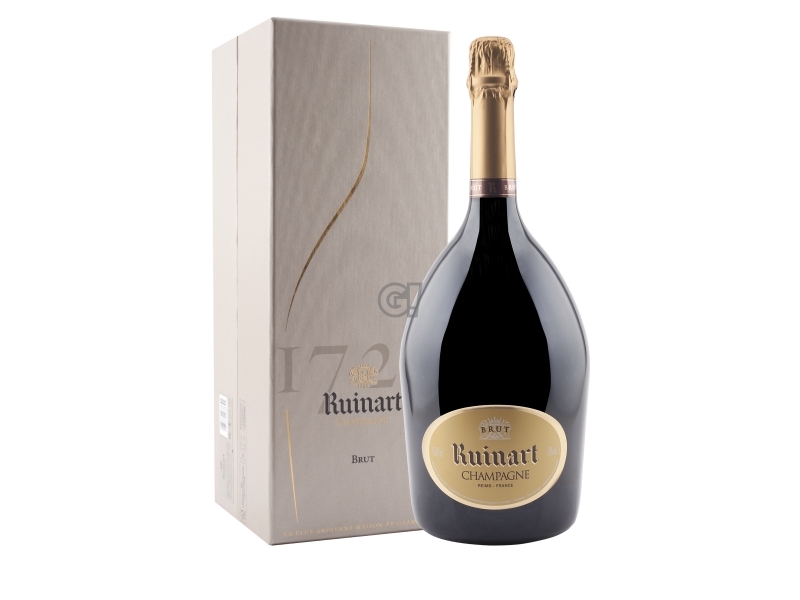 In 1768 Ruinart bought the crayeres, so-called ancient chalk caves (from the Roman time), digged beneath the city of Reims, 38m deep, to stock bottles. These chalky caves offer thermal stability, a vibration-free environment and a perfect humidity room: these are the perfect condition for the wine fermentation and aging. 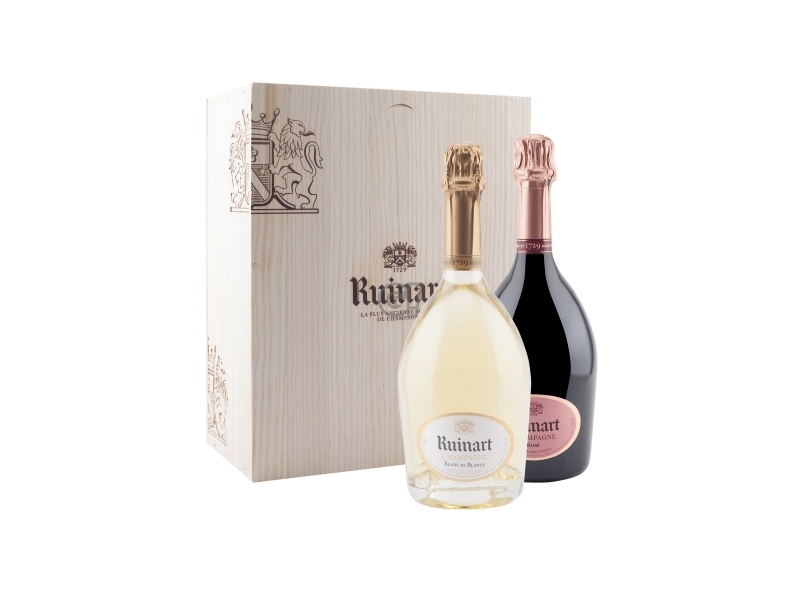 The Chardonnay vine is the soul of Maison Ruinart. 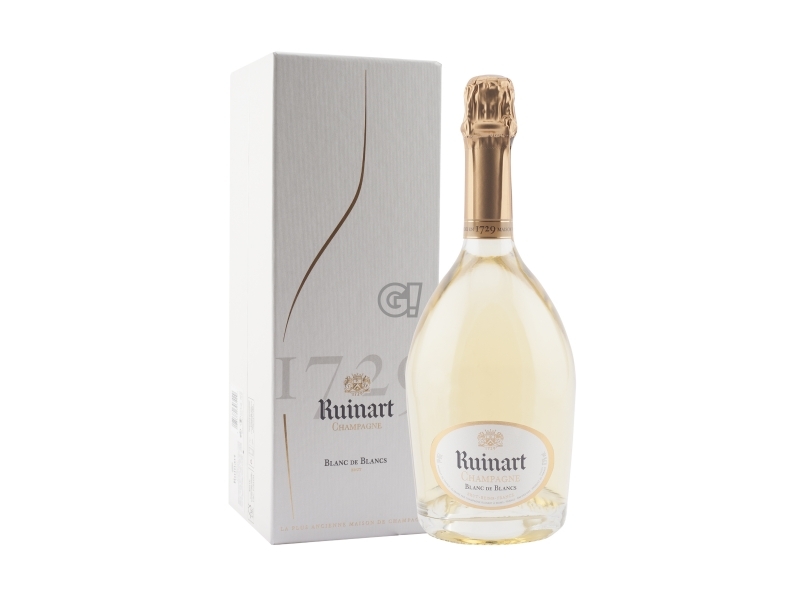 Its grapes, mostly coming from Côte des Blancs and Montagne de Reims, are the heart of its Cuvées. Distinguished by its fresh aromas, intense, pure and clear character, it is the fil rouge by all maison's mixes.